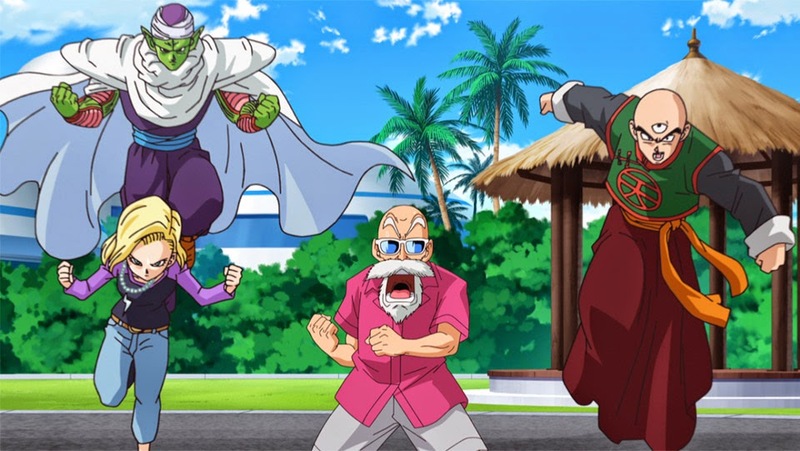 The first feature from Dragon Ball Z in seventeen years receives a US theatrical treatment in select few cities and has a limited run of August 5, 6, 7 & 9. 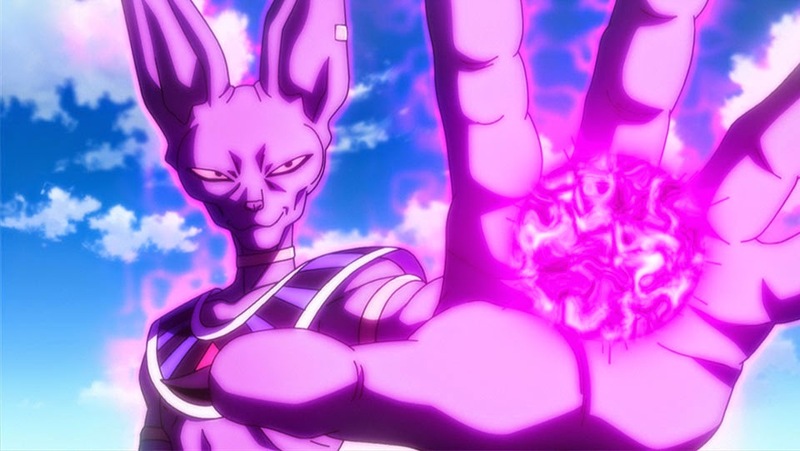 Set after the events of the defeat of Majin Buu, Beerus the God of Destruction arrives on Earth in search of a challenging fight. 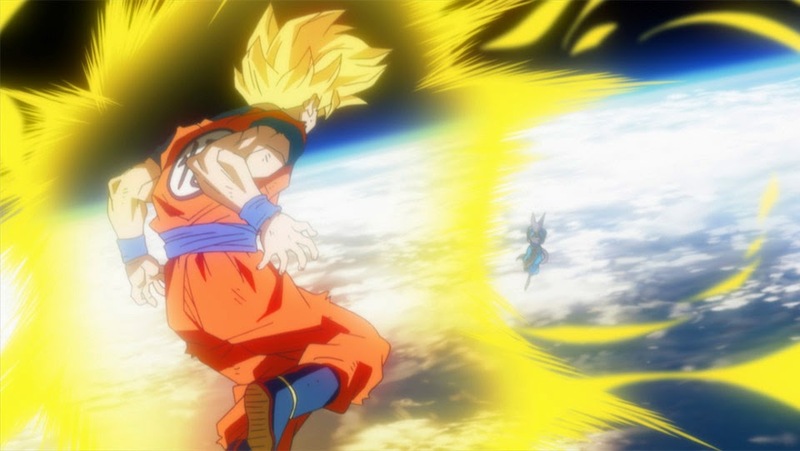 That's when Goku the Saiyan God steps up to the plate. Featuring a cast of new characters and all your classic favorites, including new and refreshing styles of animation for the Funimation franchise, this movie will surely not disappoint. The original Funimation US dub cast will be revisiting their roles which will be pleasing to the long-time fans of the series. And as I sit here writing this article, I find myself wearing my Goku tunic shirt, so yes, you could say I'm excited. 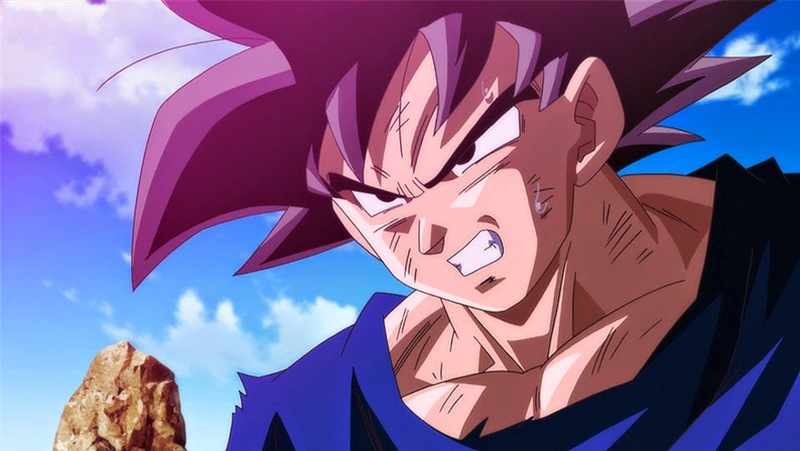 For more screens, info, videos and up to date information from the upcoming theatrical release, visit Battle of Gods. Watch a Hero Become a God.